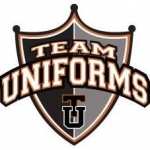 Order your school supplies for next year – sale ends Friday, 6/22! Imagine a summer free from the hassles of school supply shopping – Pre-order your child’s school supplies now! Supply packs are built from Findley teacher specifications and will be delivered to the classroom before the first day of school. 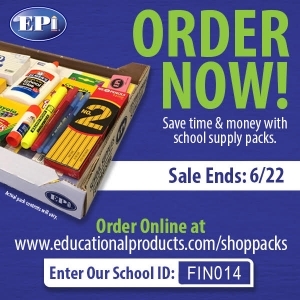 Order online at https://www.educationalproducts.com/ShopPacks/ and enter code FIN014.